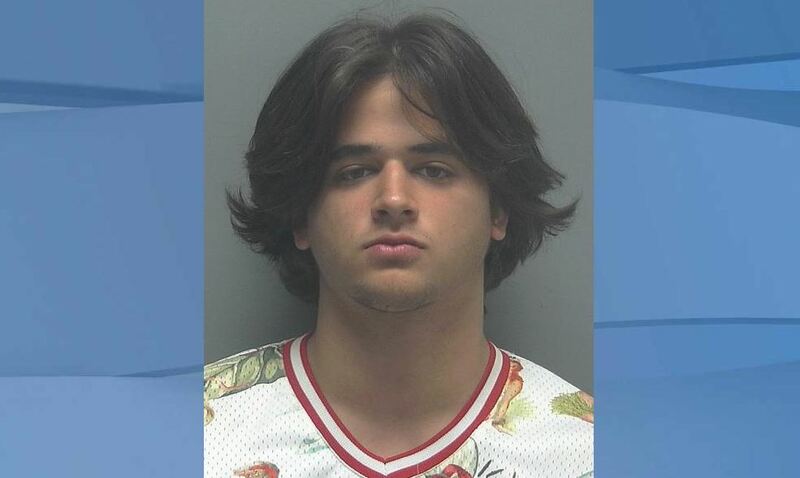 A 19-year-old man was arrested in connection with possession of nearly 450 grams of marijuana and marijuana wax after a traffic stop on Del Prado Boulevard, the Cape Coral Police Department said Tuesday. 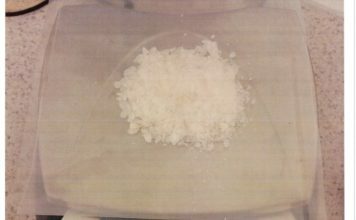 Austin Grimm, of Cape Coral, is facing charges of possession of marijuana over 20 grams, possession of marijuana under 20 grams, possession of a controlled substance without a prescription, drug equipment possession,and possession of drug paraphernalia, according to a Lee County Sheriff’s Office booking sheet. 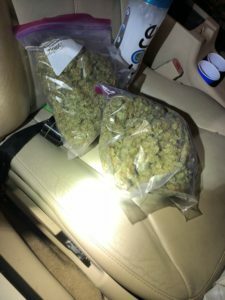 Police then searched the vehicle and found a white trash bag containing two gallon-size Ziploc bags full of marijuana, a small amount of marijuana in a grinder and a container with a large sheet of THC wax weighing 33.3 grams. The marijuana weighed 449.2 grams, according to police. 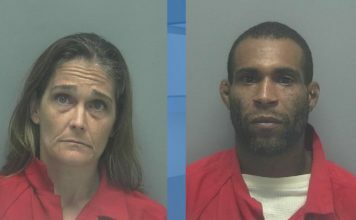 Grimm was later taken to the Lee County Jail. His bail was set at $11,500 for several charges, but has not yet been set for the paraphernalia and possession of marijuana under 20 grams charge, according to the sheriff’s office. His trial date is scheduled for 12:30 p.m. on June 27.